In accordance with the Terms of Reference for the NDPHS Secretariat, the main function of the Secretariat is to provide administrative, analytical and other support to the Committee of Senior Representatives (CSR). The Secretariat assists the CSR in preparing and following up the Partnership Annual Conference (PAC) and the meetings of the CSR. It also helps organise the activities of the Expert Groups and ad hoc working groups, as well as activities pertaining to project preparation and implementation. The Director, under the direction of the CSR Chair, determines and coordinates the work of the Secretariat and reports to the CSR. 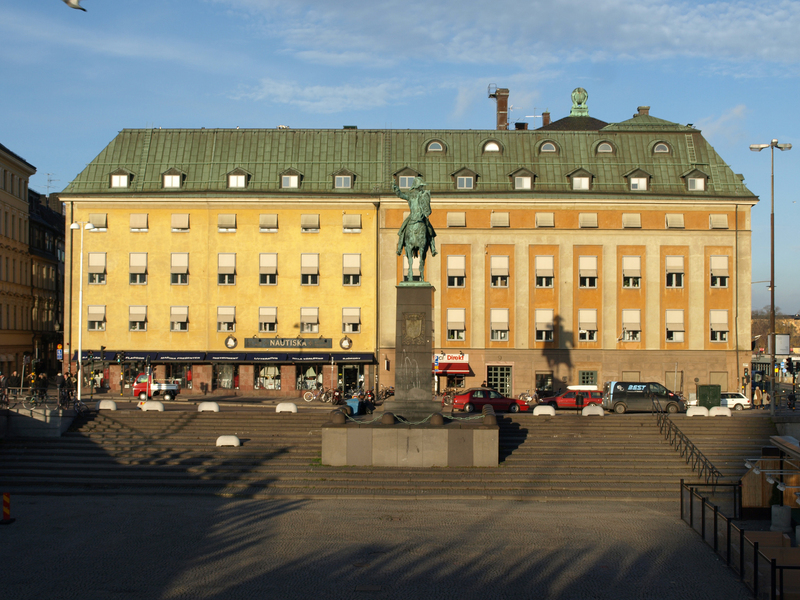 The NDPHS Secretariat is located in the heart of Stockholm on the island of Gamla Stan. See the map for further details.